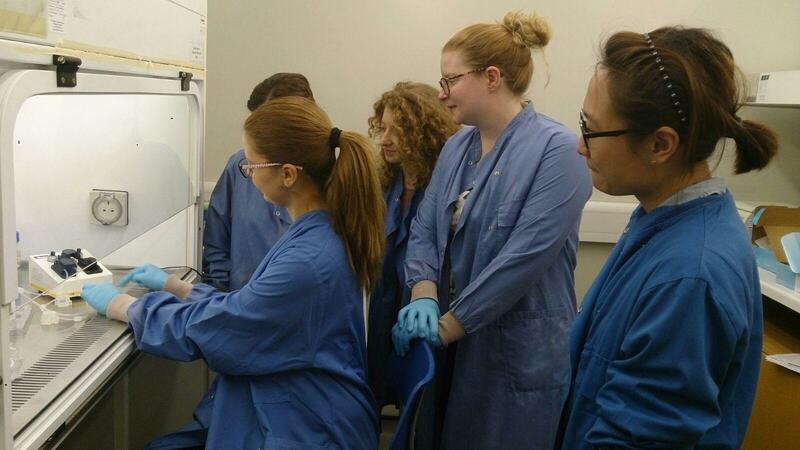 An introduction to both theory and practice of advanced cell culture techniques through a combination of lectures, demonstrations and practical hands-on experience. The 1 day workshop combines hands-on training with seminar sessions to ensure participants have all the necessary skills and knowledge to commence work using 3D and flow conditions for either academic or commercial research. To date, Kirkstall have delivered training workshops to over 600 academic and industry researchers worldwide and in 2016 won the Lush Prize for training. 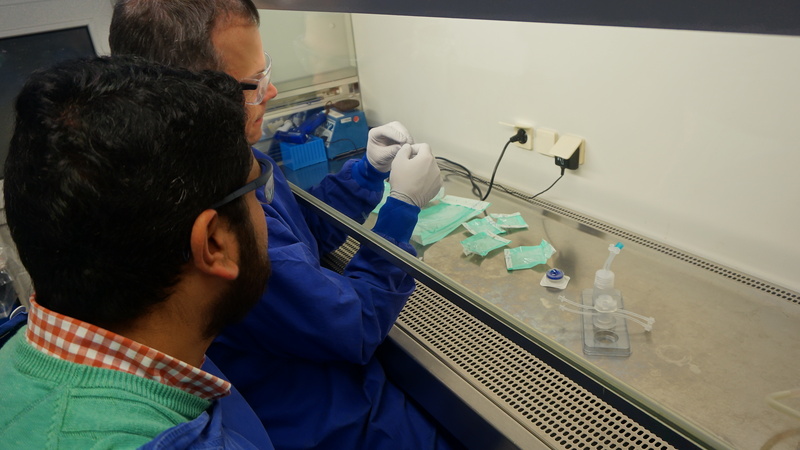 At the end of the course delegates will have received a grounding in both theory and practice that will enable them to plan and set up their own cell culture experiments using a flow system. Those delegates who have had prior experience of cell culture under static conditions (e.g. 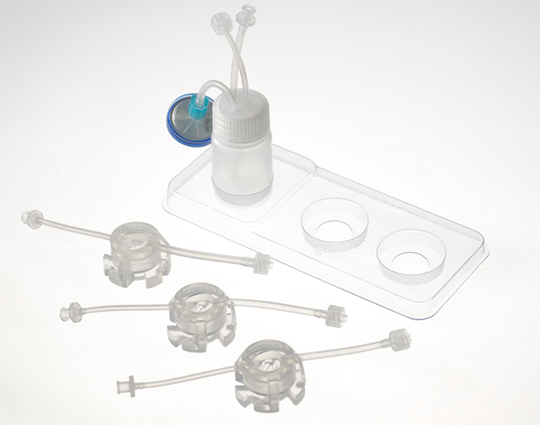 in 24 well plates) will be competent to set up and use the Quasi Vivo® system. Interested? Get in touch via the contact form below!